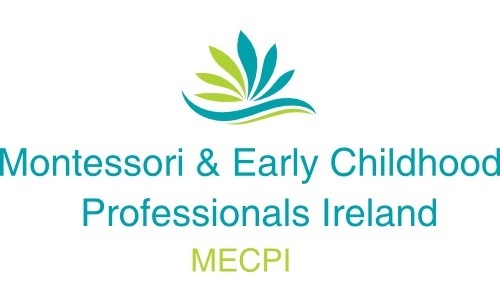 Montessori and Early Childhood Professionals Ireland (MECPI) is a community of practice which has been in operation since 2008. It is not an advocacy group or a paid membership based organisation. MECPI has a team of voluntary administrators who use their combined wealth of experience to contribute to critical reflection and professional dialogue. They also give their time voluntarily to administrate and moderate the Facebook group discussions. The purpose of MECPI is not to advocate for, or create, change in policy or political landscapes but to create a safe space for critical thinking, reflection, and discussions about practice. It promotes the sharing of ideas and resources, and supporting fellow professionals in the hopes of evolving the early childhood education and care profession. Thus, MECPI is a practice based, supportive space. A human stories project created to attempt to illustrate the challenges, the economic hardships, and the mental health and wellbeing issues ECEC professionals in Ireland are dealing with on a day to day basis in 2019. 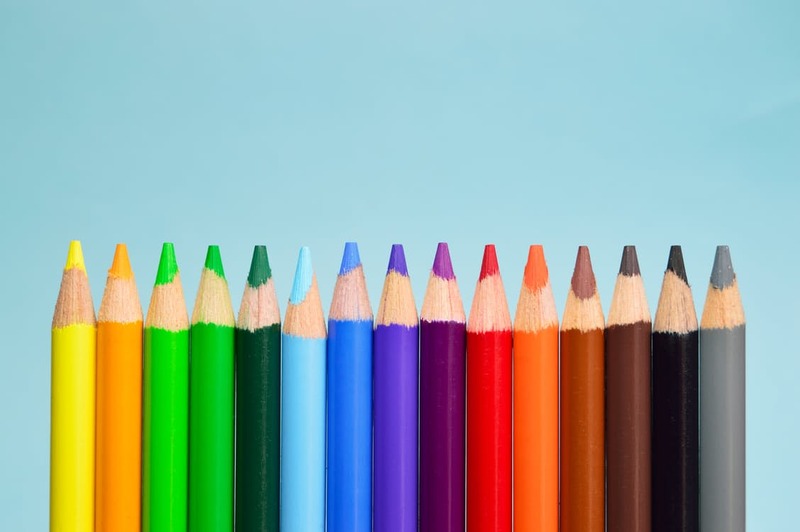 Check out our community of professional practice blog posts to keep up to date with early childhood education and care (ECEC) professional dialogue, ideas, and debates. Guest blogs welcomed! Meet our team of experienced administrators!